The stock has remained resilient in current markets and is on verge of a major breakout. 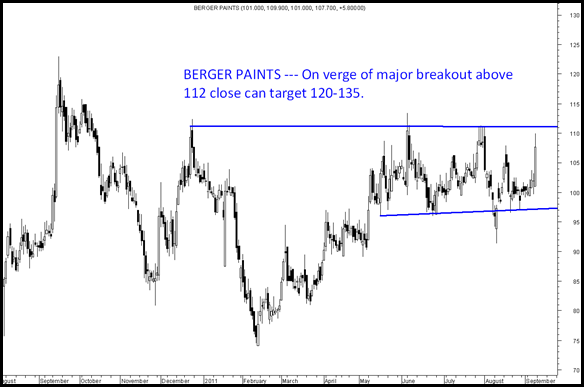 Accumulate between 112-102 with a stoploss of 95 and target price of 120-135 in medium term. The view for the index remains the same as before book partially at 16800-17300 and be stock specific. 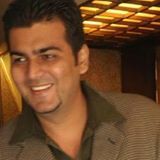 We have seen good performance in all our stocks mentioned. Was a bit busy with family commitments so could not update much last week. 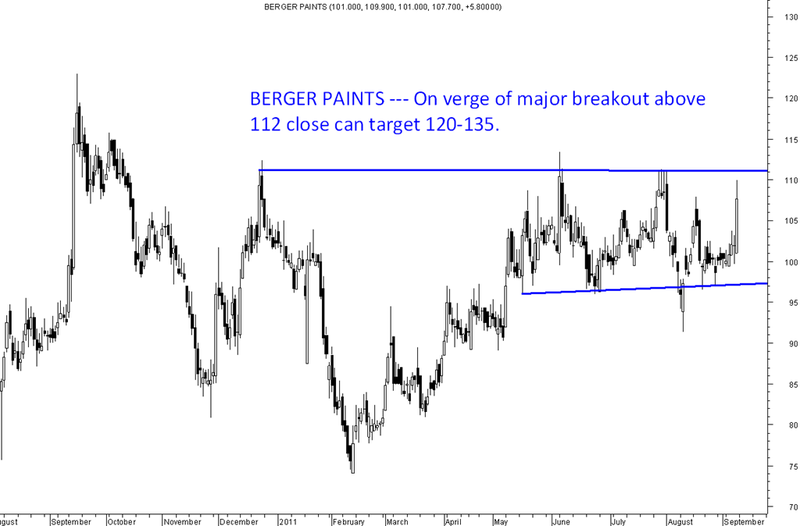 i HAVE BOUGHT 200 SHARE OF BERGER PAINT @ 112.4 . SHOULD I HOLD OR SELL ? As mentioned its an accumulate and closing above 112 will create a sharp move. Can we add more at current levels.some moemtum getting bulit up.Nooresh, What’s your reading on Berger Paints? The stock would be better added on closing above 113 levels. Apart from that we have an average of 106-108 for the holding. Will remain invested for medium term.